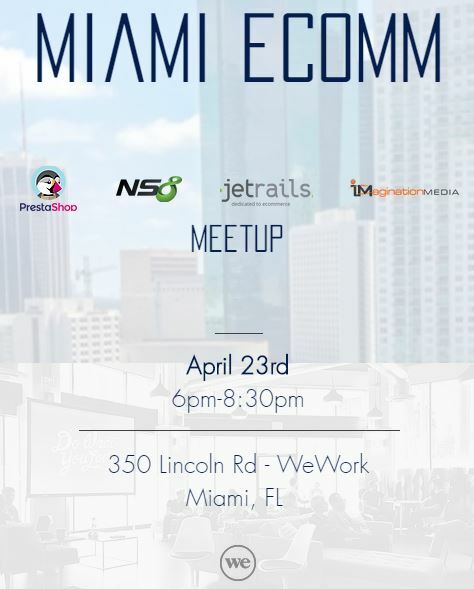 Network with hundreds of entrepreneurs and investors at FundingPost’s Miami 2019 Spring Blowout conference & cocktail party at the Delano South Beach! Our South Beach event brings angel investors, venture capitalists, family offices from across the country to talk about how 2019 is shaping up and what entrepreneurs can expect for the rest of the year. Which companies will get funded, which industries will heat up, or cool off, what valuations we will see, etc… Also, we’ll talk about the best and worst things an entrepreneur can do to get an investor’s attention during a pitch and, of course, the best ways to reach out to these and other investors in the future. We’ve moved this event next door to the Delano’s Florida Room and extended the cocktail hour to 90 minutes! We have 1 exhibit space left, which includes an elevator pitch to the room and 4 tickets. Spend time networking with the entrepreneur and investors community over an open bar and some delicious food. All guests are welcome to stick around for the after-party as well!